The Migration Agent and Immigration Lawyer Association (AMAILA) host the prestigious Immigration Choice Awards each year. AMAILA is a membership organization of registered migration agents, licensed immigration advisers and immigration lawyers. As noted by the board of the Association: “In a time of great confusion and ongoing changes to the migration regulations some immigration advisers ‘talk’, and some immigration advisers ‘do‘. The Immigration Choice Awards have been the benchmark for separating these, and for recognising those who continue to push the boundaries and shape the future of the migration industry.”. Thank you to all our clients for your continued support. We also congratulat all other finalists and winners who are nominated in the Index and wishes them all the best. Again, this autumn, New Zealand Migration International hosted its beloved migration seminars. 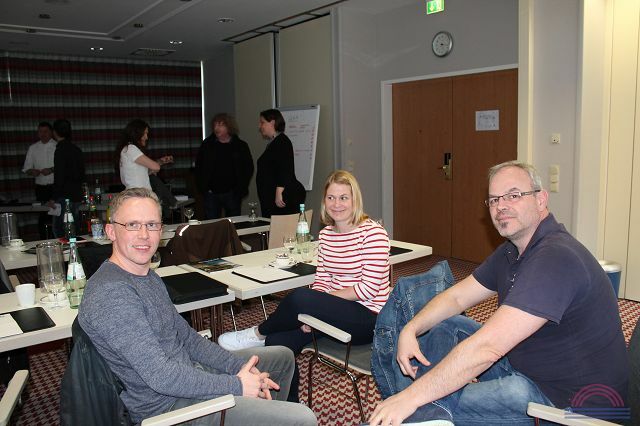 Once again our workshops with the title “Upgrade your Lifestyle” in Frankfurt and Munich were fully booked. We want to thank all participants for their interest and for actively taking part in the workshops. The participants of the seminars were extensively informed about the different visa options for New Zealand. One of the topics discussed was the possibility of a “Branch out” to New Zealand because New Zealand offers easy access to the country for overseas family businesses and entrepreneurs. 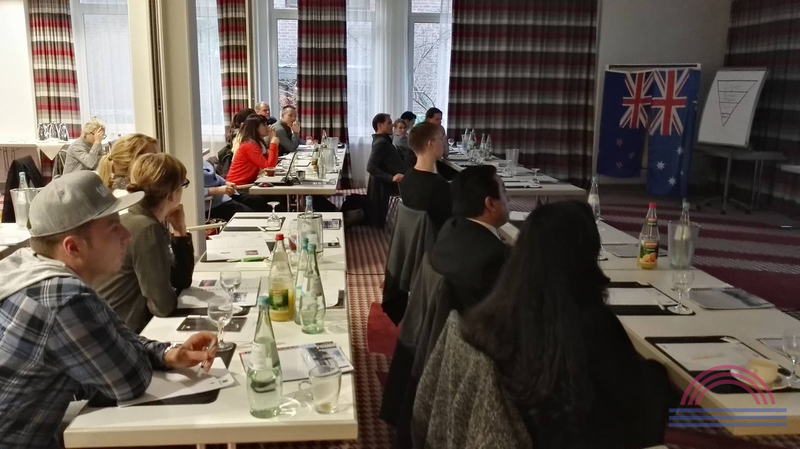 The interactive presentations concerning Skilled Migration and visa options for investors also attracted great interest from the seminar participants. To prepare the prospective New Zealand migrants perfectly for a life in New Zealand, our experienced New Zealand experts also discussed topics like health insurance, superannuation and living expenses in New Zealand. Furthermore, every participant of the workshop had the possibility to get individual advice during a free short visa assessment. We wish all workshop participants, clients and readers a merry Christmas and we look forward to the upcoming workshops next year. 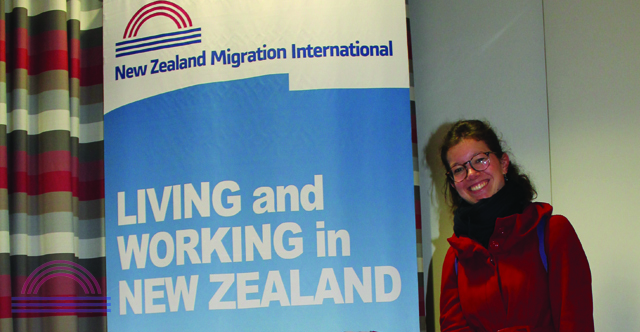 This March again, New Zealand Migration International hosted its popular seminar “Living and working in New Zealand”. With a wide range of interactive presentations, our immigration advisers introduced the specifics of living and working in New Zealand to the seminar participants and informed them about current visa updates and successful strategies for migrating to New Zealand. This year’s seminar mainly focussed on different visa options for professionals, family businesses, self-employed persons and freelancers. The seminar participants were especially excited about the possibility of a “Branch-Out”, which offers businesses, self-employed persons and freelancers the opportunity to start a business in New Zealand whilst keeping their existing overseas business. In addition, the seminar hosts also provided many useful and practice-oriented information concerning relocating to New Zealand and the local job market. Furthermore, there was enough time for personal discussion with other seminar participants and for individual talks with our experts. We are proud that our seminar was again fully booked and that we could welcome the thousandth seminar participant this year. We wish to thank all those who attended for their active participation and the positive feedback and we are looking forward to our next seminars later this year. If you are a highly skilled young person who wants to live and work in New Zealand, then the “Silver Fern Job Search Work Visa” might be the right choice for you! The Silver Fern Visa is a temporary visa for young people who intend to find long-term skilled employment in New Zealand. Visa applicants must be between 20 and 35 years of age and must have a recognized qualification, such as a bachelor degree or a trade qualification with two years of relevant work experience. Each year, there are 300 Silver Fern Visa available and the places usually fill up very quickly. So if this visa sounds like the perfect choice for you, you should apply very quickly once the application period reopens in late 2017. Our experienced team of New Zealand Migration Agents are here to assist you throughout this process! Feel free to reach out to us If you have any questions regarding migrating to New Zealand under a working visa category. The entire New Zealand Migration International team wishes you a very happy Holiday Season and a peaceful and prosperous New Year 2017! Our experienced team of New Zealand Migration Agents are here to assist you throughout the entire migration process! Feel free to reach out to us if you have any questions regarding migrating to New Zealand under an investor or working visa category. The recently announced changes, which will come into effect in May next year, include a doubling of the funds that need to be invested to gain permanent residency in New Zealand from NZ$1.5 million to NZ$3 million. Simultaneously, the requirement to hold at least NZ$1 million in settlement funds will be abolished. The government also announced changes to the points system, which aim at recognizing higher levels of English language skills and business experience. To encourage growth-oriented investments by foreign migrants, there will also be incentives like bonus points, faster processing times and financial discounts for eligible investments. The total number of Investor 2 Visa that can be granted each year will rise from 300 to 400. 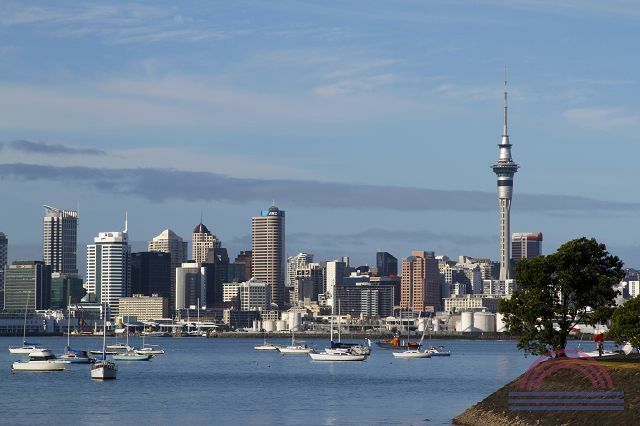 New Zealand is not only a favored holiday destination, but also provides great opportunities for foreign investors. 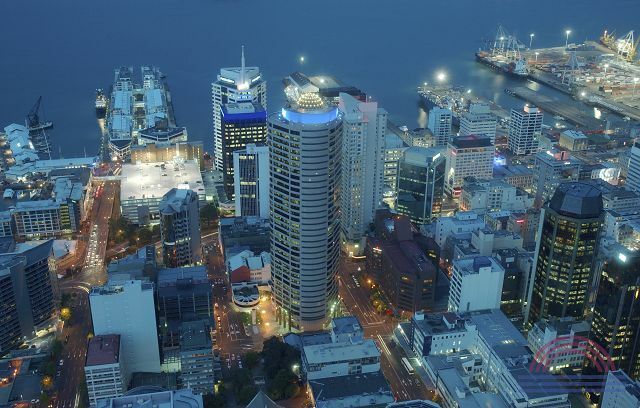 According to a recently published World Bank survey, New Zealand ranks place one in the ease of doing business index. Moreover, New Zealand’s cities regularly achieve top positions in the major quality of living indexes. If you are looking to invest and gain residence in New Zealand, the investor visa category may be the right choice for you. This autumn again, New Zealand Migration International hosted several seminars to inform interested people about successful strategies for migrating to New Zealand. With a wide range of interactive presentations, our experienced Migration Advisers introduced current visa updates and strategies to the participants. This year’s seminars mainly focused different visa options for professionals, craftsmen, self-employed persons and families. Further focal points included current developments concerning the Parent Visa Category, as well as the new Entrepreneur Visa for people who want to work in their own business in New Zealand. In addition, the seminar hosts also provided useful and practice-oriented information concerning the specifics of living in New Zealand and the local job market. 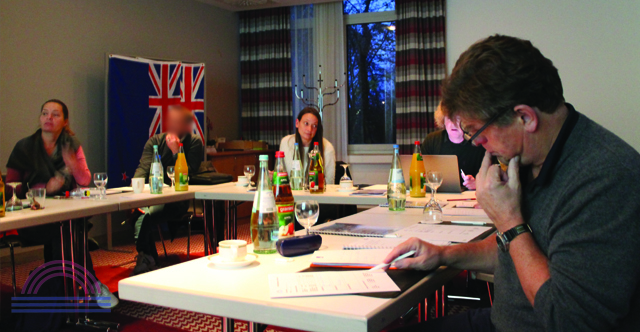 All participants also enjoyed the opportunity to discuss their individual opportunities and further questions in the course of an individual visa-check. 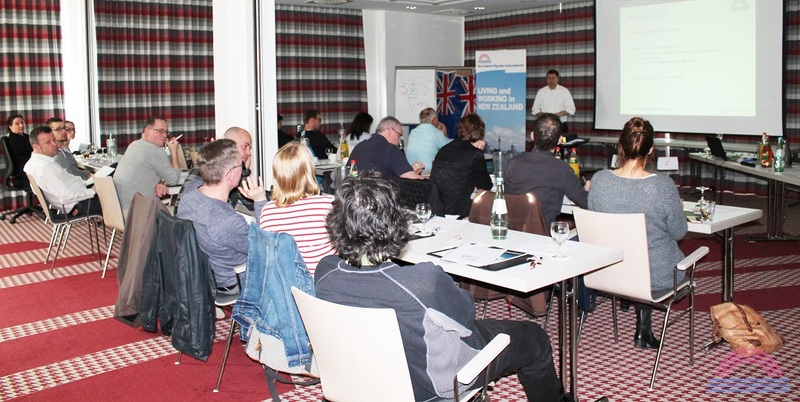 We are proud that again this year, our seminars were fully booked. We wish to thank all those who attended for their energetic participation and the positive feedback. We look forward to our next New Zealand seminars in early 2017! Wine, biotechnology, IT, tourism – while agriculture remains the main industry sector in New Zealand, the new industries are growing strong, attracting investors and entrepreneurs from all over the world. As New Zealand’s economy relies heavily on exports, trade barriers are relatively low. This also applies to investments from abroad. New Zealand also offers excellent terms for business startups. According to a World Bank survey in 2015, New Zealand is the “easiest place in the world to start a business” and ranks place 2 in the category “ease of doing business”. 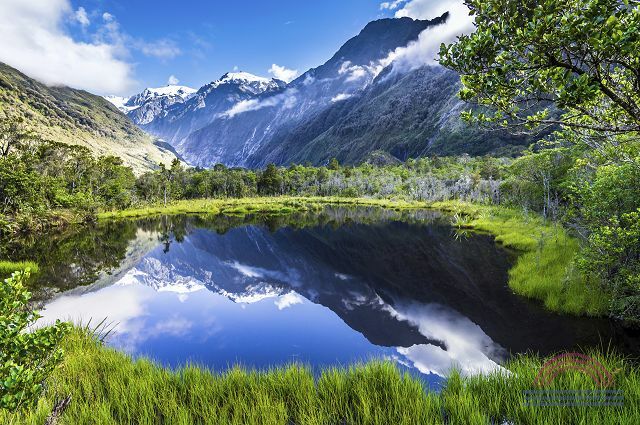 This means New Zealand is not only the perfect holiday destination, boasting with diverse landscape inviting to be discovered, but is also a great destination for investors and entrepreneurs. Diversity and new opportunities are a main focus here. From the growing IT sector in Auckland, to the vineyards in Hawkes Bay and the booming Tourism in Otago. The NZ government reacted with visa categories aimed are these entrepreneurs and investors. The goal is to allow these people to bring their ideas and skills to the country. This visa allows you to stay in New Zealand for a period of up to five years, as well as being able to support visa applications for your partner and dependent children. If you wish to extend your stay in New Zealand, you are able to apply for other Essential Skills Work Visas. 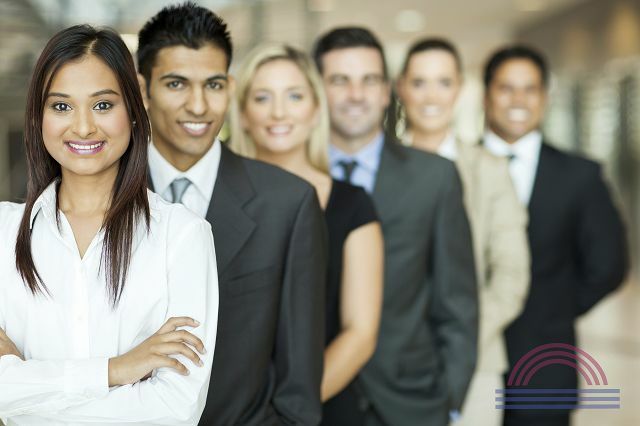 There is no limit in place for the amount of Essential Skills Work Visas you can apply for. Keep in mind, you must work in the specific occupation and location that you specified in your visa application. 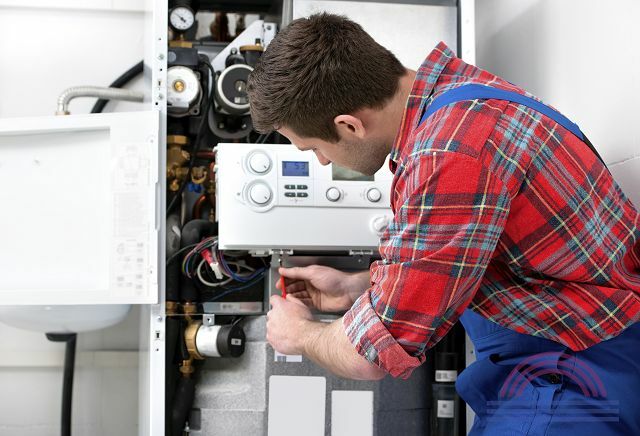 If you decide to change employers, work location, or jobs, you may have to apply for a Variation of Conditions. If not, you may need to apply for a new work visa before you are able to make any changes. This visa does not permit self-employment. If you are looking to become self-employed, you must apply for an Entrepreneur Work Visa. If you are looking to get immigration advice regarding New Zealand, Licensed Immigration Advisers are the people with expertise in this area who can help. To legally be able to provide immigration advice, they must be licensed under the Immigration Advisers Authority. There are many benefits in using the services of an Immigration Adviser. These individuals are legally obligated to follow a code of conduct that require them to act in an honest, professional and respectful matter. They must provide you with continuing updates on your matter and charge fees that are fair and reasonable. It is extremely important that you make sure the person you are receiving immigration advice from is indeed a Licensed Immigration Adviser. There are many risks involved if you are using someone who is unlawfully providing immigration advice. Your visa application could be returned by INZ as they do not accept applications from unlicensed people acting unlawfully, and it is highly likely that they are being dishonest with you and INZ. If it turns out you have submitted a visa application with the help of an unlicensed individual, you risk being rejected and jeopardising future visas or jobs. There are some instances where you can receive legal immigration advice from someone who is not licensed. These people are referred to as “exempt” and it is okay to consult with them regarding immigration to New Zealand. Some entities that are exempt from being licensed are New Zealand lawyers holding a current practising certificate, education agents outside NZ (providing immigration advice on student visas only), employees of INZ, foreign consular or staff, members of Parliament, volunteers at Community Law Centres or Citizens Advice Bureau, and government employees. If you are looking to invest and gain residence in New Zealand, the investor business migration visas may be right for you. There are two different types of investor visas for New Zealand, the Investor Plus Visa (Investor 1 Category) and The Investor Visa (Investor 2 Category); both with different criteria that you must meet in order to be eligible to apply. If you are looking to invest a minimum of $NZ1.5 million in a four year period, then the Investor Visa would suit your circumstances. This category has many more requirements in order to be eligible to apply. You must have a minimum of three years business experience and not be over 65 years old. You must be able to meet the $NZ1 million settlement fund requirement (transfer not required). For this visa, you must meet the English language requirement which is an IELTS test score of 3+, or be of English speaking background/competent user of English. Family members must also have the same level of English language ability as the principle applicant, or pre-purchase ESOL tuition in NZ. You must spend 146 days in NZ in each of the last three years of the four-year investment period. Both of these visa pathways require that your investment funds be transferred over into an acceptable investment in New Zealand no more than 12 months after your residence is approved. The funds that you transfer must be from the exact funds/assets that you nominated in your application.